Finding My Way: 3D or 5D? Which Do You Choose? 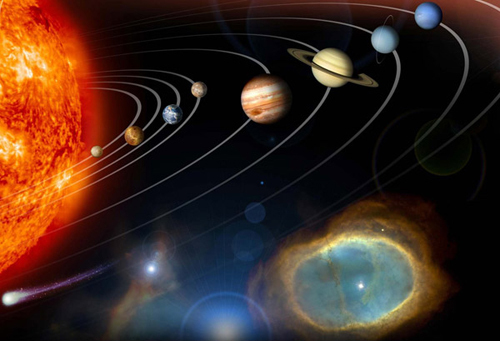 Celestial bodies are realigning, for May 20th and, according to prophecy, the big alignment for December 2012. Much of humanity has reached a point now where we are on information overload. The internet allows us to research spirituality, conspiracy theories, 3D, 4D's astral plane, 5D conspiracy practices, planetary alignments, prophecies, science, merkaba activation, soul groups and what ever else you can think of. The planets are doing whatever they need to do. Meanwhile, here on earth, we have messages (supposedly) from the GFL and the GFOL and the Ashtar Command and the Andromeda Council and Pleiadian Messages and the list goes on and on and on ..... some stories are wonderful ...... but all I can truly rely on, is my intuition and guidance from within. Focus on the good stuff. Teachings from Ian Lungold and Neil Kramer shows that polarity consciousness is splitting. Polarity, described in my own words, means two different poles. The negative and the positive. We are all made up of energy, and when polarity consciousness splits, depending on what our main focus is in life, our energy moves to either the "positive" or the "negative". So focus on the good stuff! 3D, 4D or 5D, what ever you have been told, discern for yourself! Notice that the good things get better .... and the bad things get worse. Could this be what Dolores Cannon explains, how our world will split?